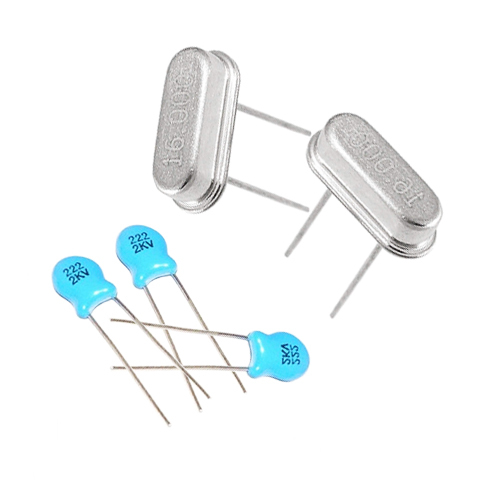 This kit includes low profile PCB 16Mhz crystals and 22pF PCB capacitors. Shipping List 10 x Capacitor Ceramic 100nF ..
Socket IC 28 Pin (4 Pack) Dip sockets for all your prototyping needs. If you've ever had to de-solder a dip part from a circuit board, you know how valuable these are! 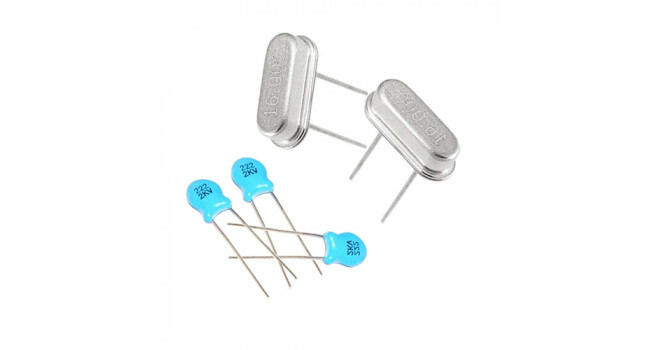 This is a 300mil wide 28-pin ..
Capacitor 22pF (10 Pack) Quick Spec Value: 22pF Style: Through hole Voltage rating: 3kV Composition: Ceramic Ceramic tolerance: ±5% Shipping List 10 x Capacit..